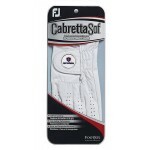 Branded Golf Gloves are a great merchandise opportunity for your corporate golf day. 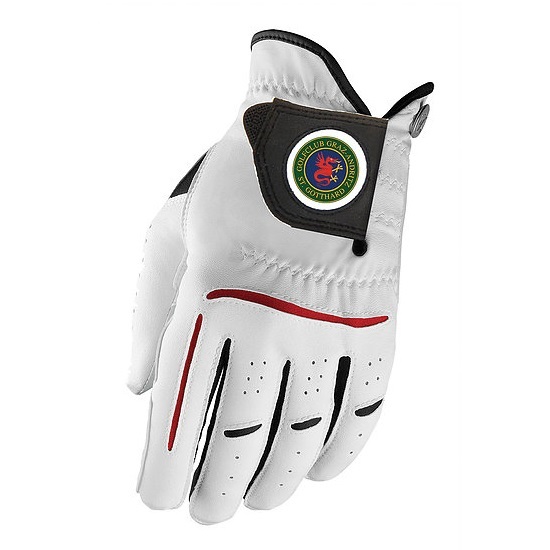 Our promotional golf gloves will have your company logo on them with some featuring options such as a branded magnetic ball marker. 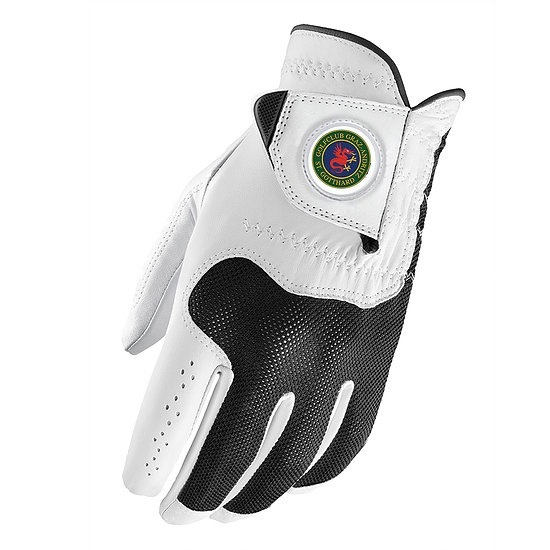 Magellan world offer a range of high quality print golf gloves from a range of well known brands such as Wilson Staff and FootJoy. This promotional golf glove comes with a magnetic ball marker. 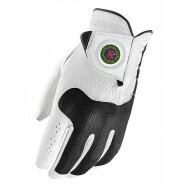 This branded golf glove will have your logo on the front of it. This custom golf glove has a Cabretta leather palm. Branded Wilson Staff Fits All Golf Glove is made from a soft microfiber synthetic materials. This pr.. 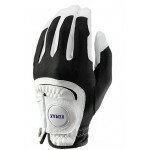 Branded All Weather Golf Glove with Marker features a synthetic leather glove with leather palm and .. 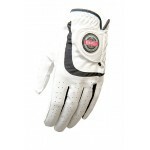 Branded Wilson Staff Conform Glove with 3M Scotchguard leather.Your logo will be printed on the fron.. Branded Wilson Staff Grip Plus Glove with Cabretta leather palm. 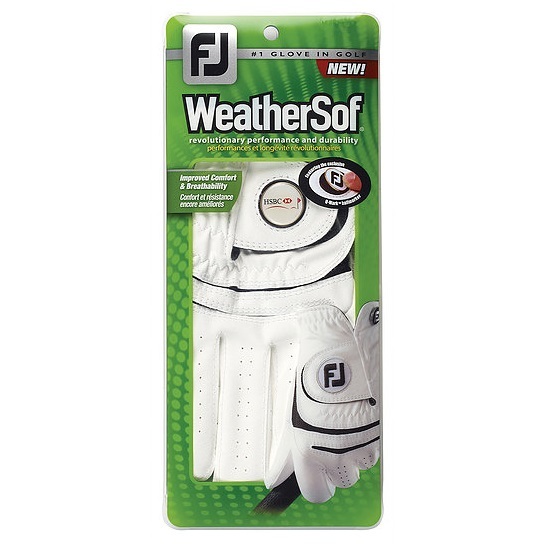 This promotional golf glove has you.. 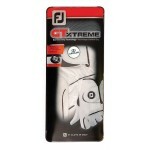 Branded FootJoy GTxtreme Golf Glove comes with a 19mm removable ball marker. This promotional golf g.. 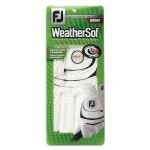 Branded Footjoy WeatherSof Golf Glove has a leather thumb and palm patch. This promotional glove com..